In English football, there are a number of Welsh teams competing within the English football leagues. This came about essentially because there aren’t enough professional teams for a fully professional Welsh league to be sustainable. So, for a century, Welsh and English teams have intermingled. There is a strange detail to this – though they compete in the English leagues, when their players are disciplined, the Welsh teams are punished by the Football Association of Wales, rather than the English FA. Recently, this has led to a conflict of interests, with a Wrexham player having a ban rescinded, allowing him to compete in the Conference playoff semi-finals. 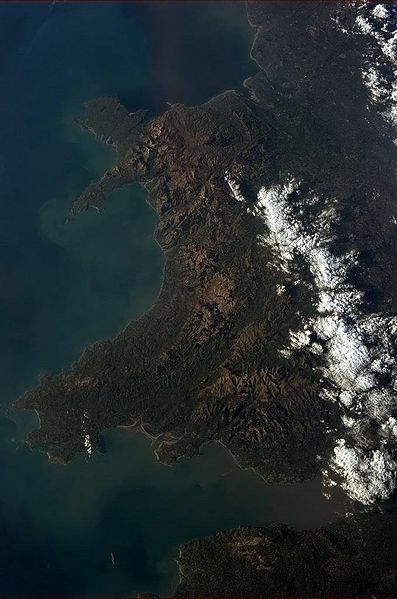 This is what Wales looks like from space… if you squint really hard. I’ve written about this for BornOffside. Once again I’ve written a Lower League Week for BornOffside. 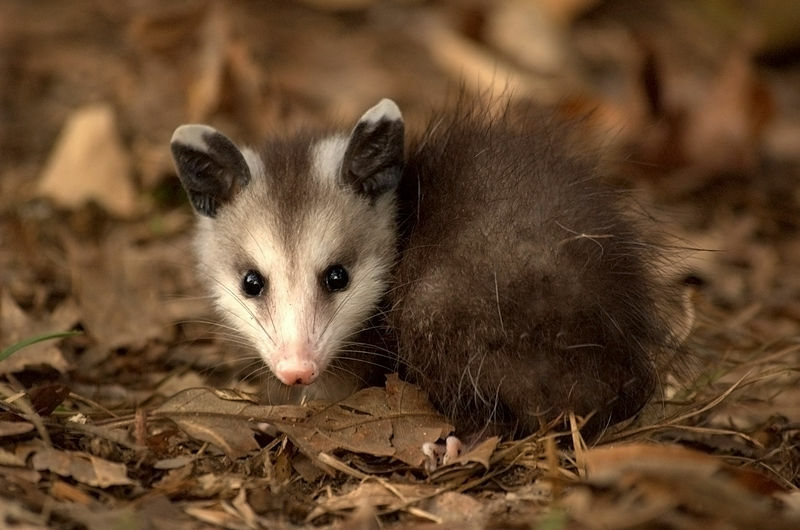 It’s not relevant in any way at all, but isn’t this guy cute? Andy Thorn has been sacked by Coventry after three games. MK Dons have had four red cards in their first four games, so, in footballing tradition, are clearly the victims of an injustice/Illuminati conspiracy. Wimbledon have, twice in the last week, been four goals down at half time, and Hartlepool United failed to make it to a game after being stuck in traffic. All this and slightly more are covered in the Slightly Surprising Edition of Lower League Week.